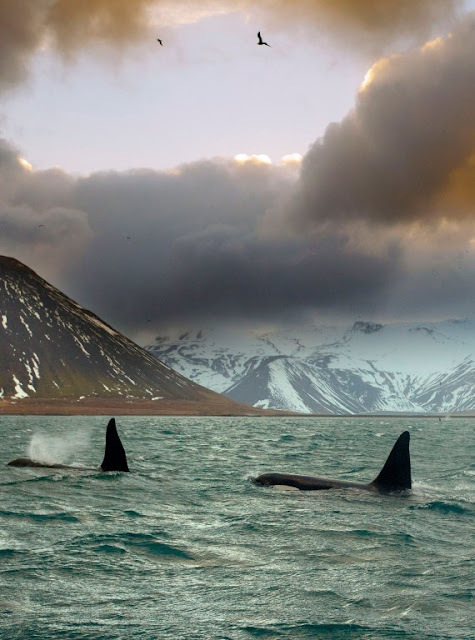 The name "Orcas" is a shortened form of Horcasitas, or Juan Vicente de Güemes Padilla Horcasitas y Aguayo, 2nd Count of Revillagigedo, the Viceroy of Mexico who sent an exploration expedition under Francisco de Eliza to the Pacific Northwest in 1791. During the voyage, Eliza explored part of the San Juan Islands. He did not apply the name Orcas specifically to Orcas Island, but rather to part of the archipelago.